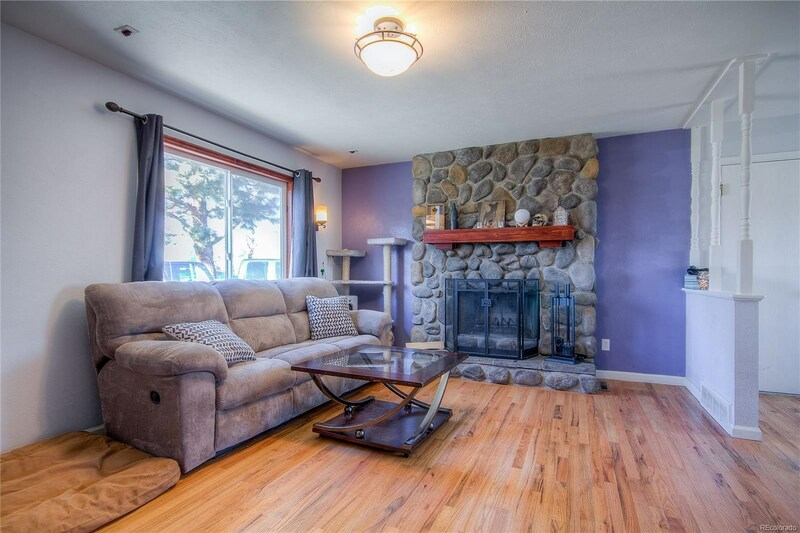 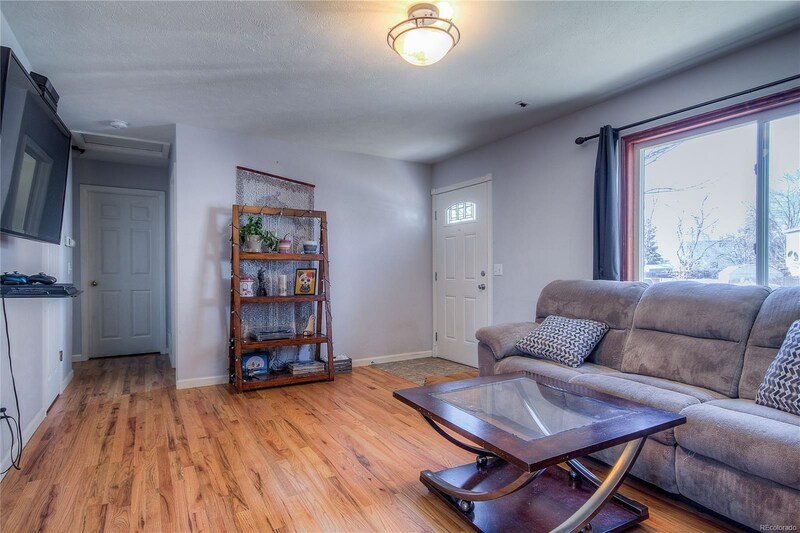 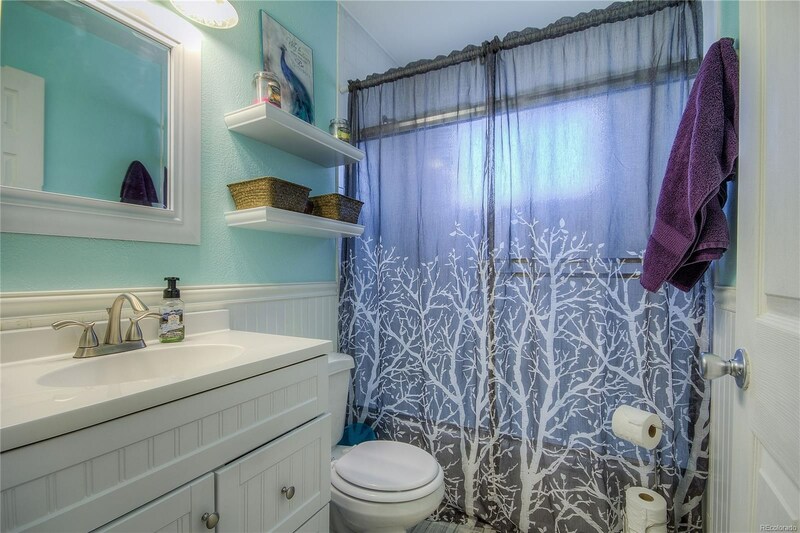 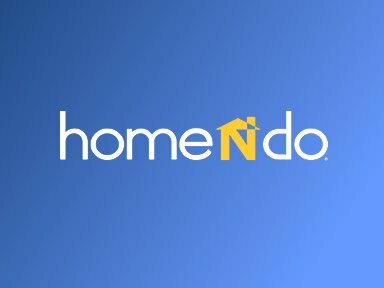 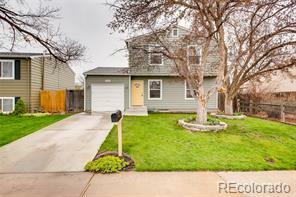 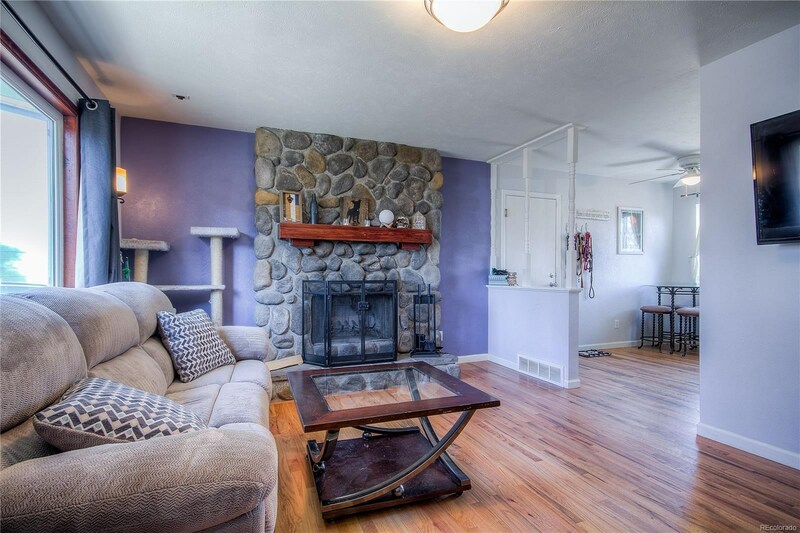 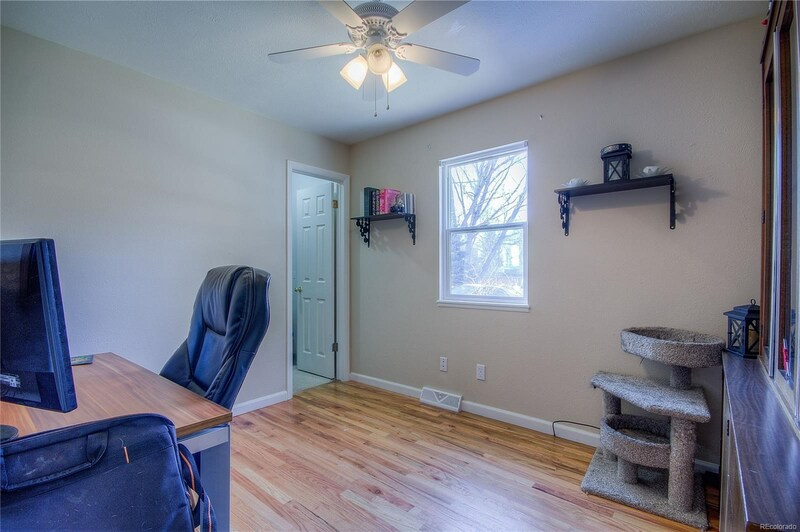 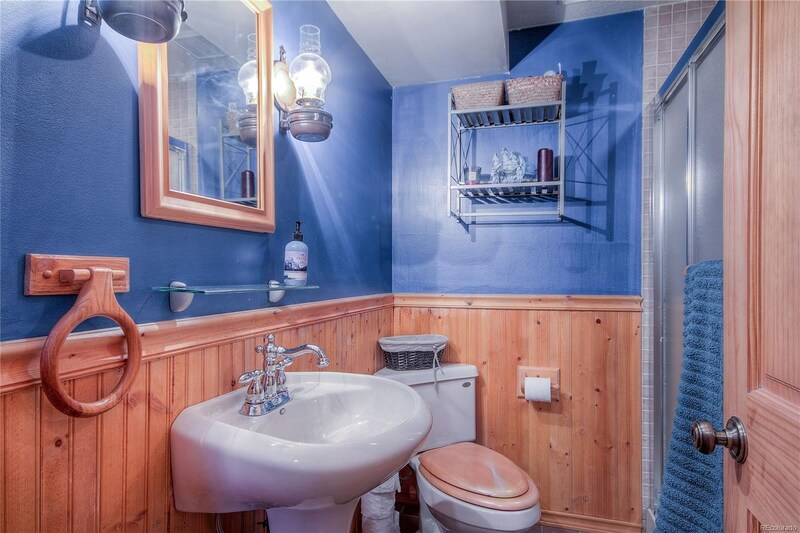 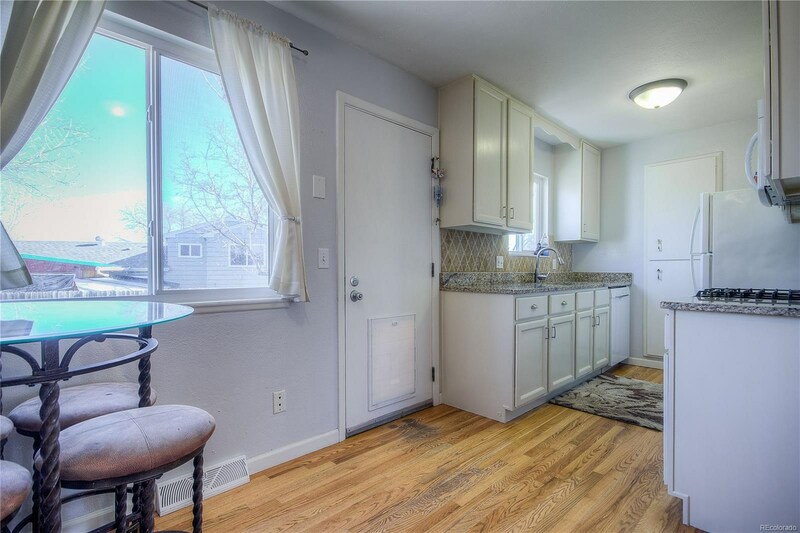 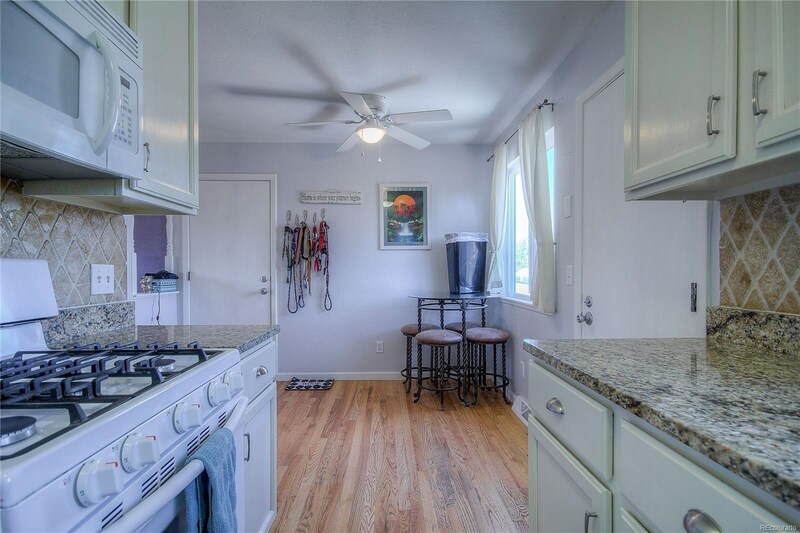 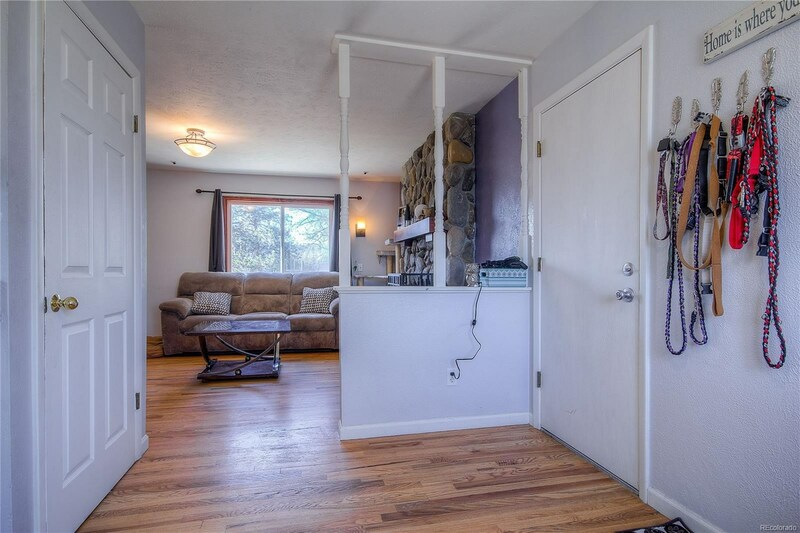 This adorable 3 Bed, 1 and 3/4th bath home is one to see! 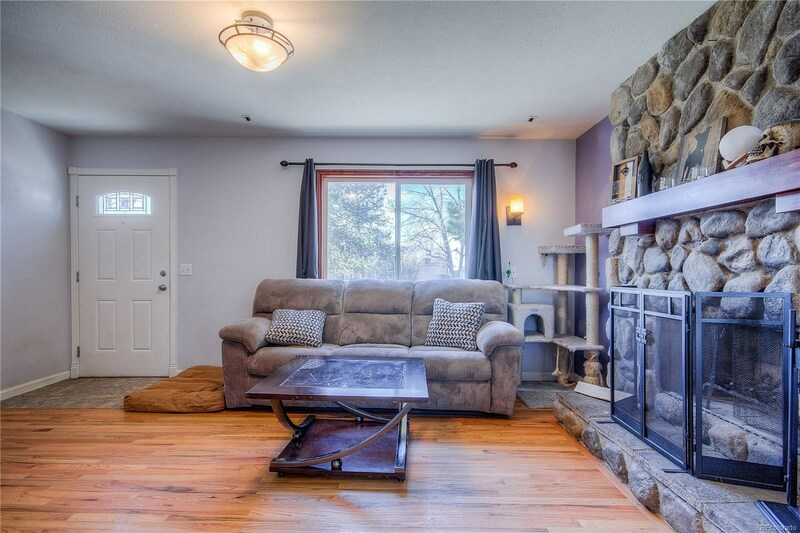 The home has a lot of natural light that comes through the living room to enjoy while cozying up next to your wood burning fireplace! 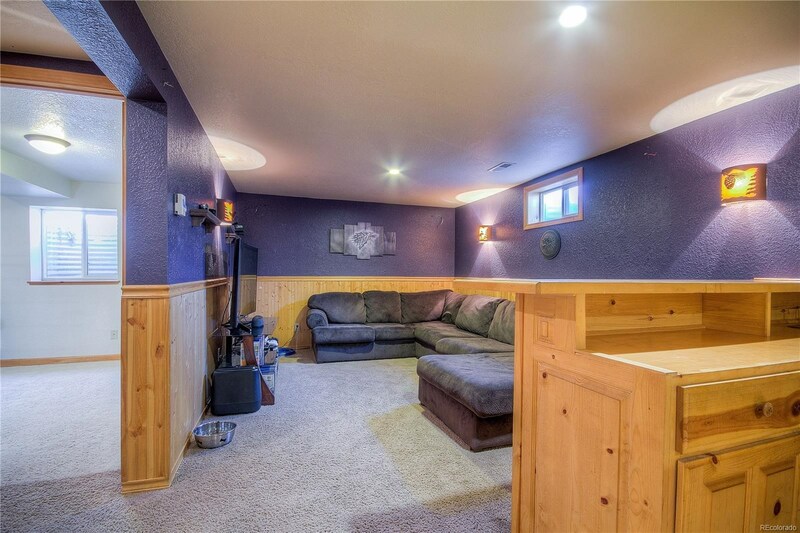 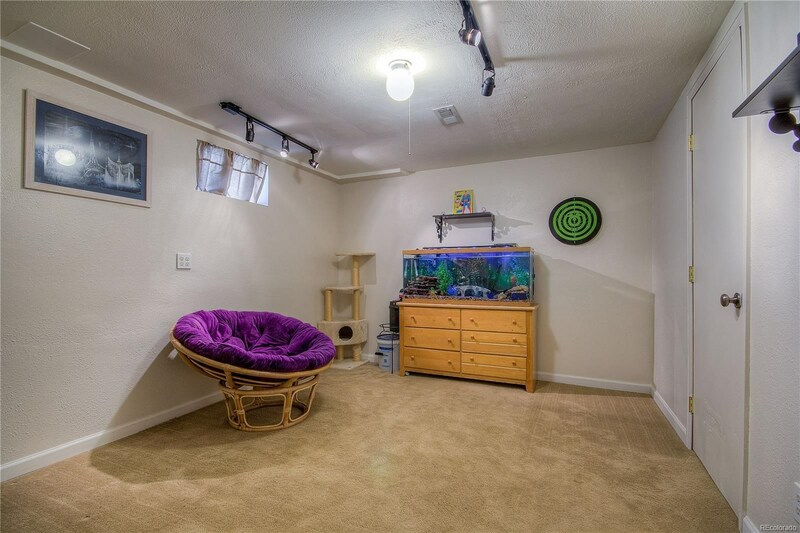 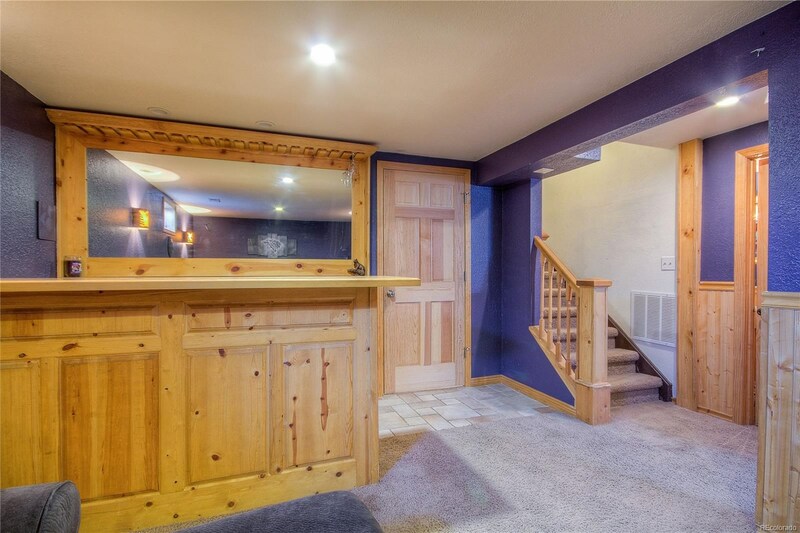 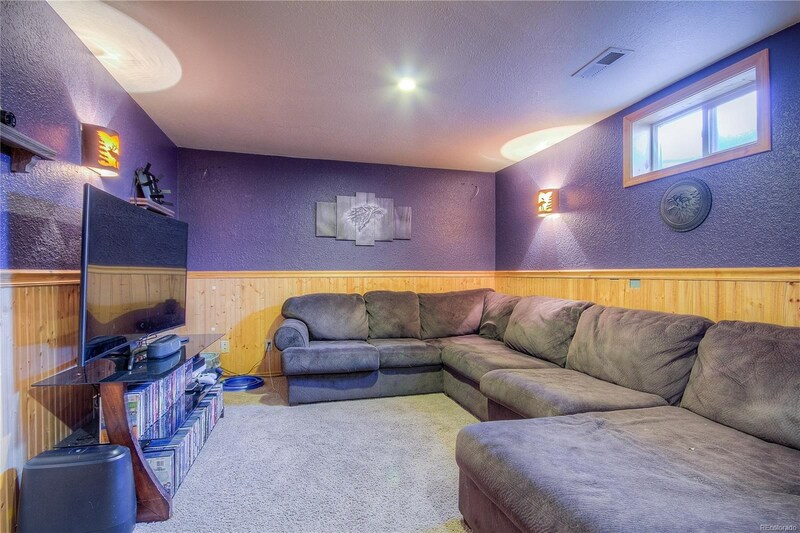 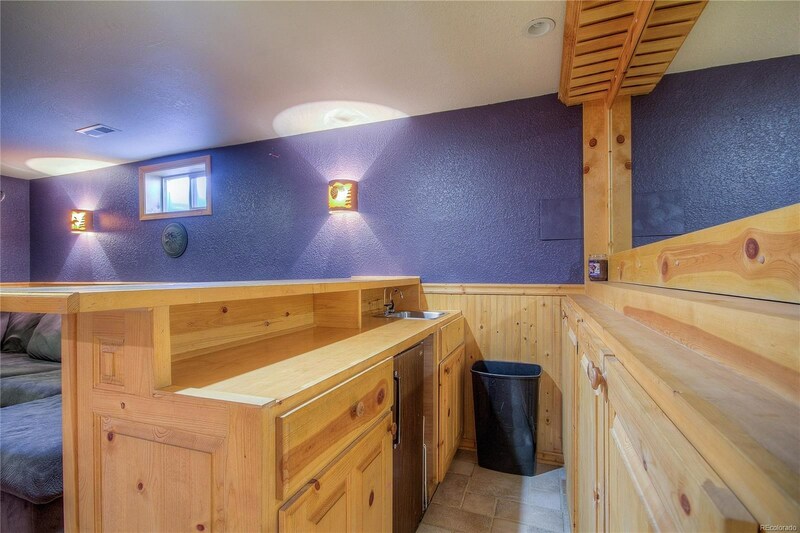 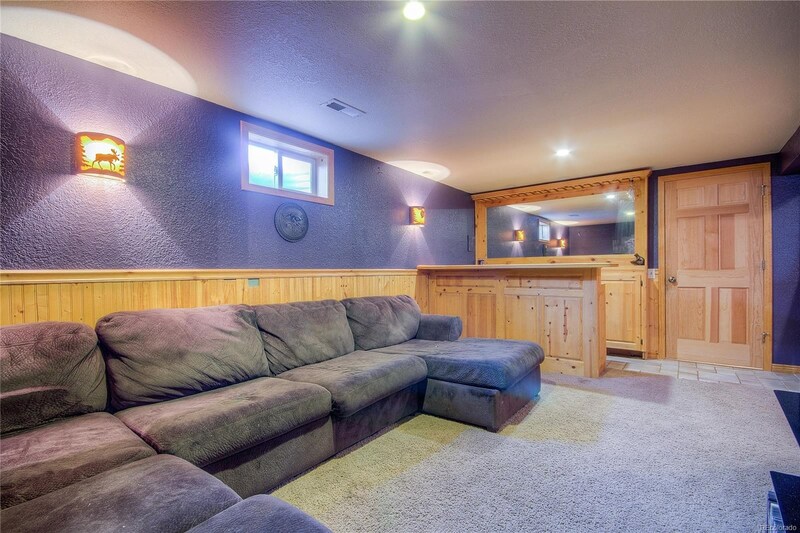 Great entertainment space downstairs with a built-in bar. 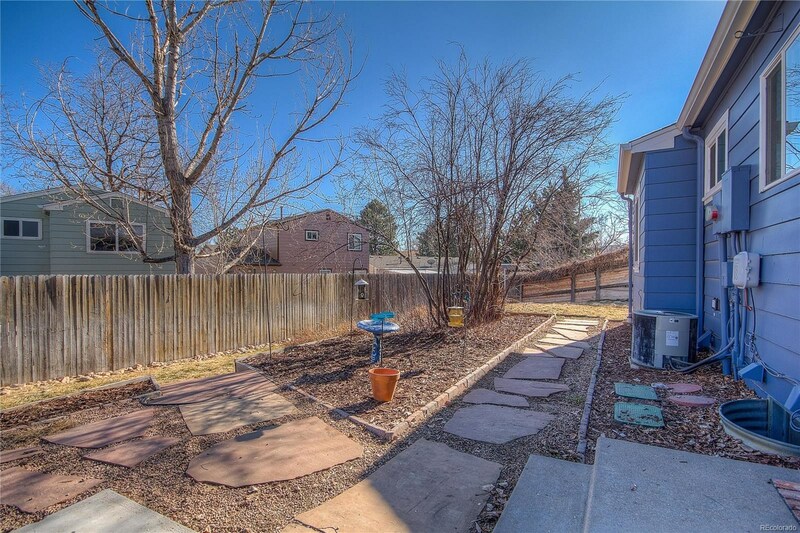 Take the party outside and enjoy the professionally landscaped yard, plenty of space for the dogs to run and play! 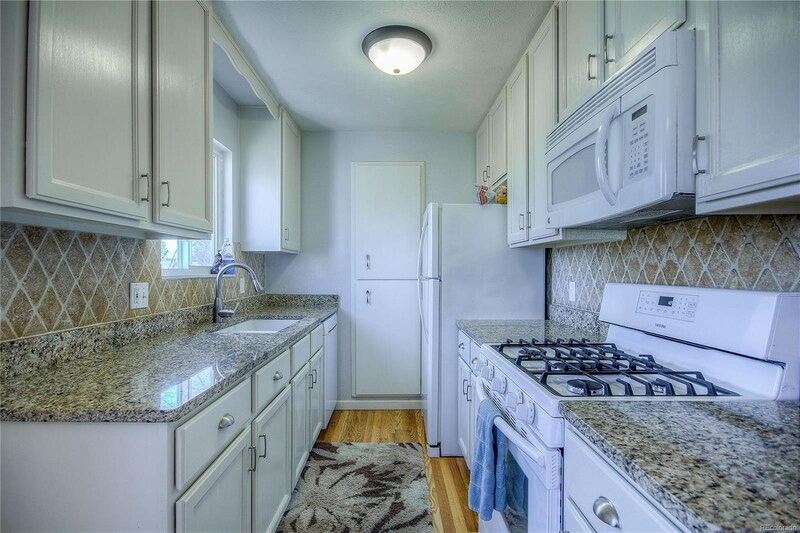 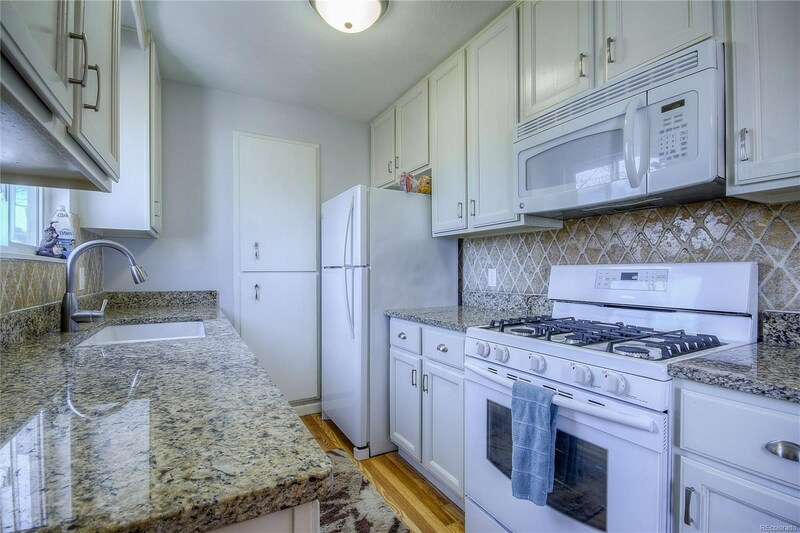 Updated Kitchen with granite counter tops and updated bathrooms. 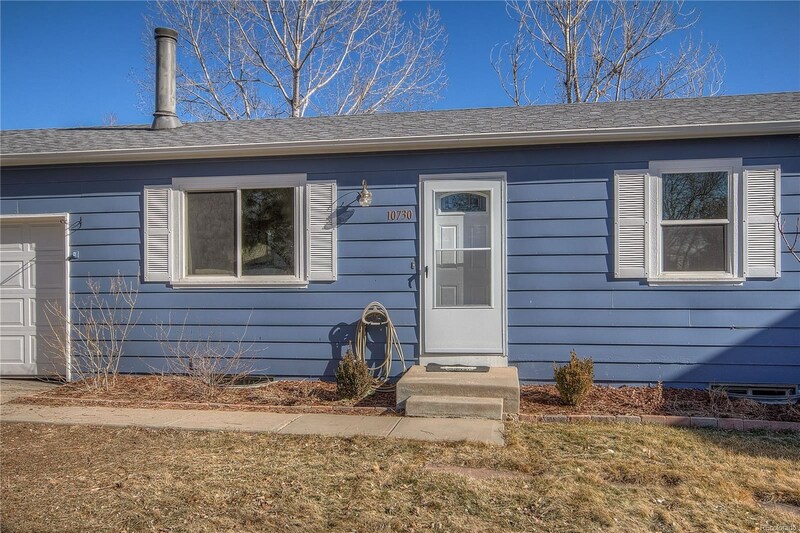 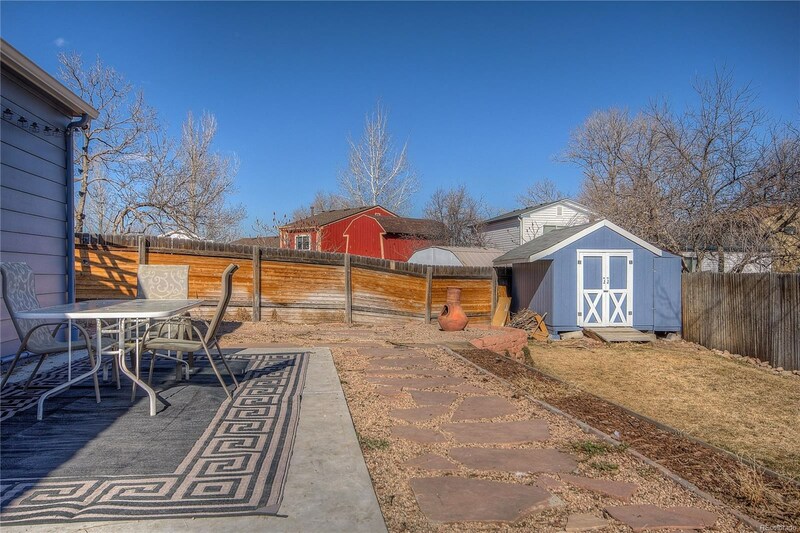 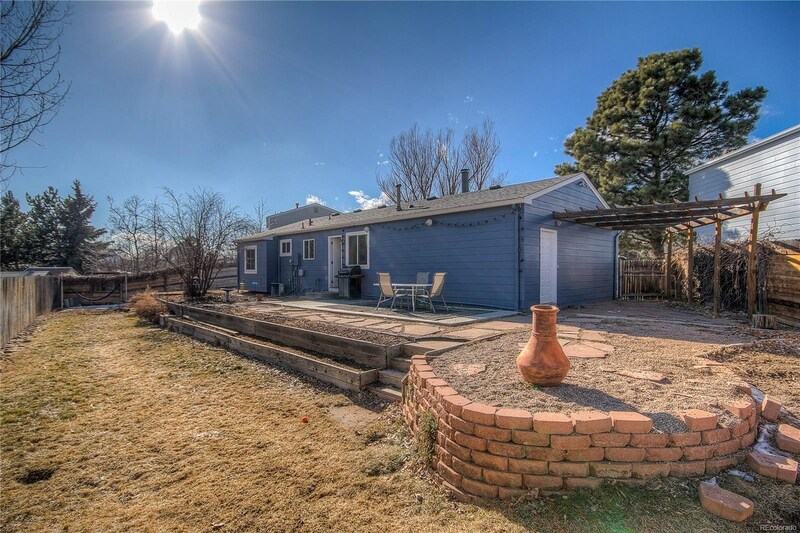 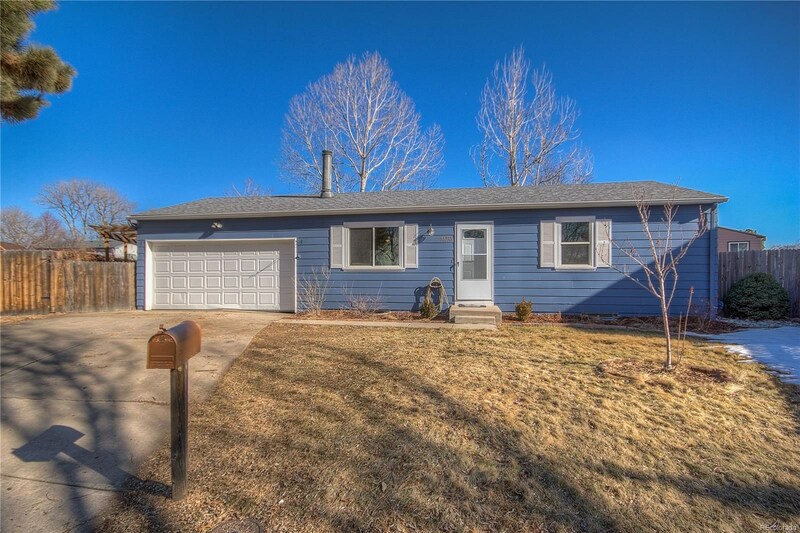 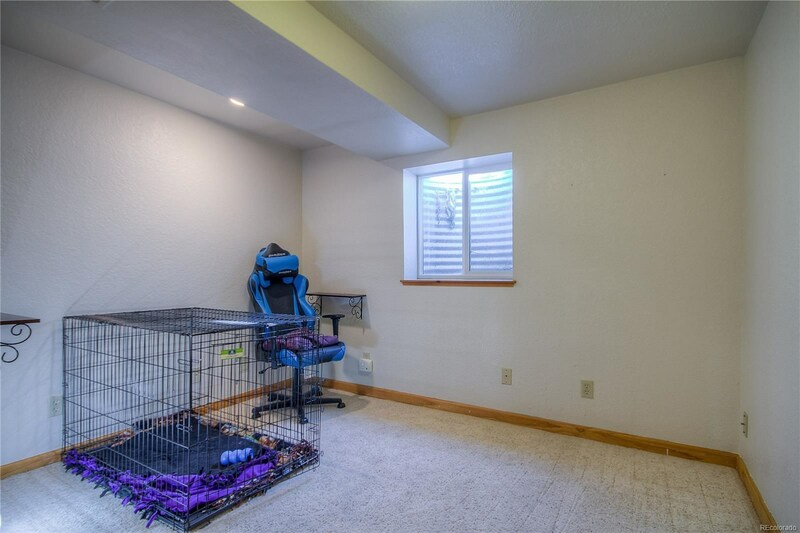 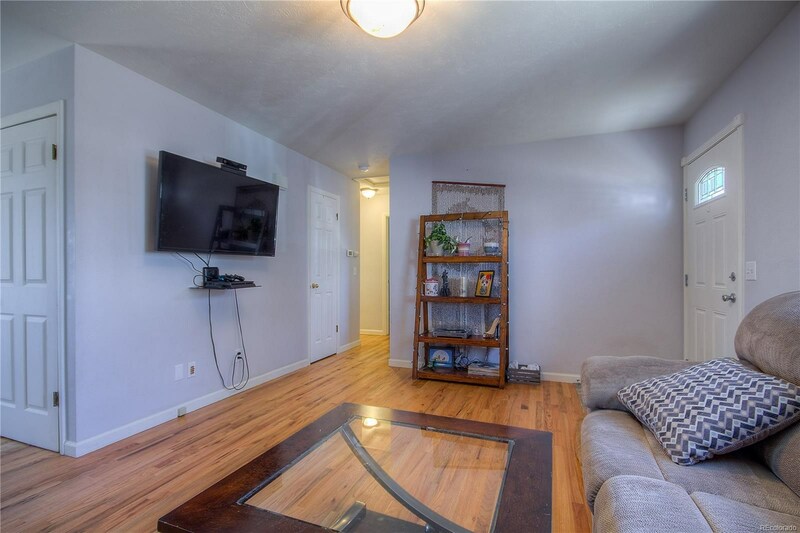 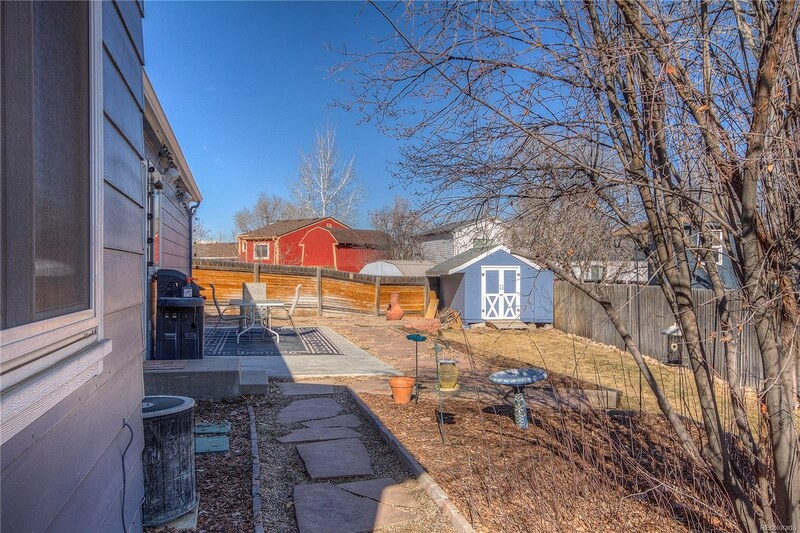 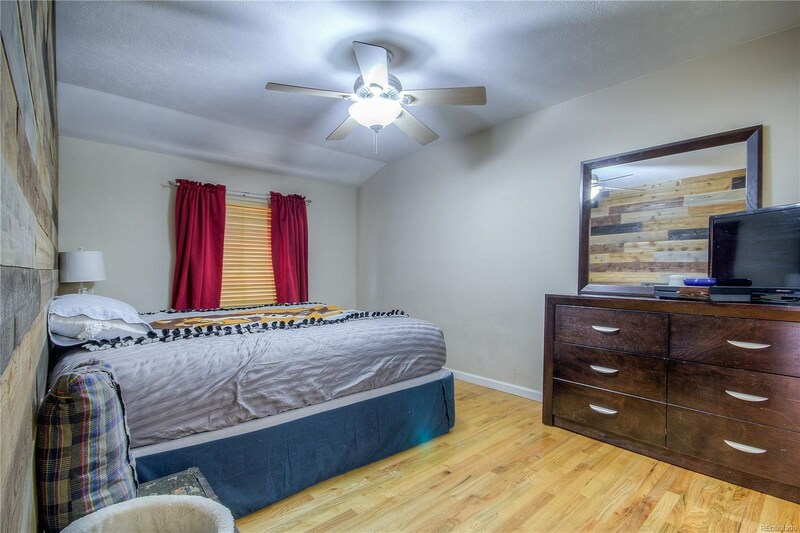 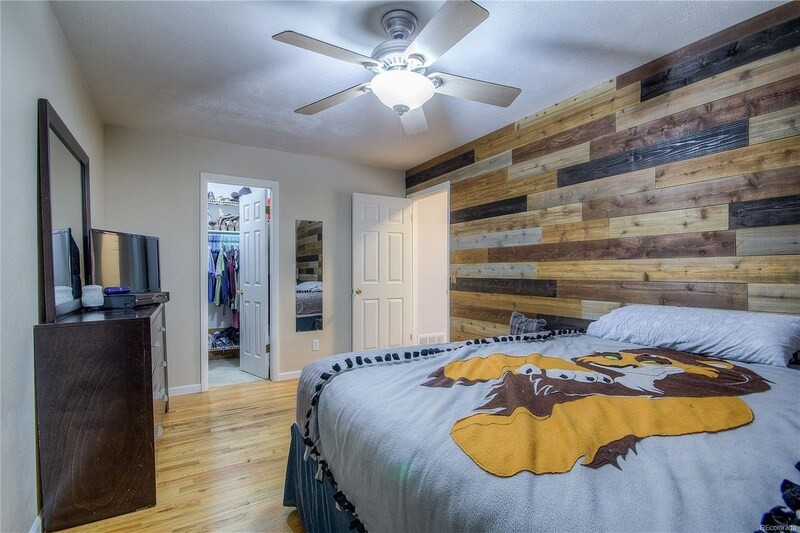 The home is in a great location just minutes away from Flatirons Crossing Mall, Interlocken, Boulder, Standley Lake, Ketner Open Space, and multiple parks. 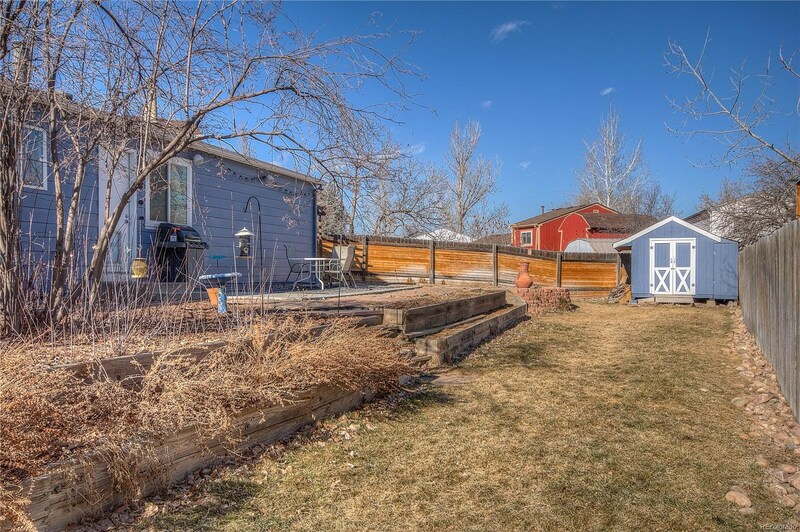 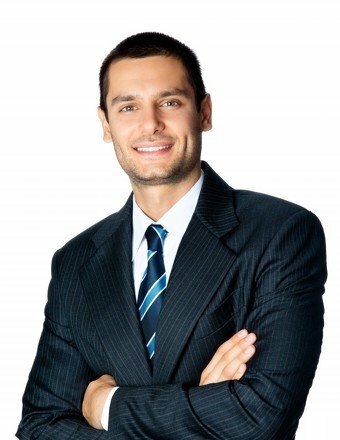 It is across from West View Rec Center and executive golf course.